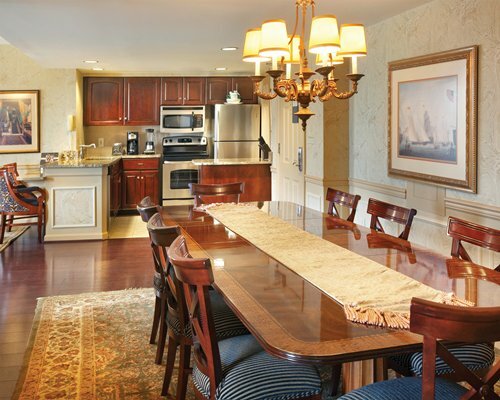 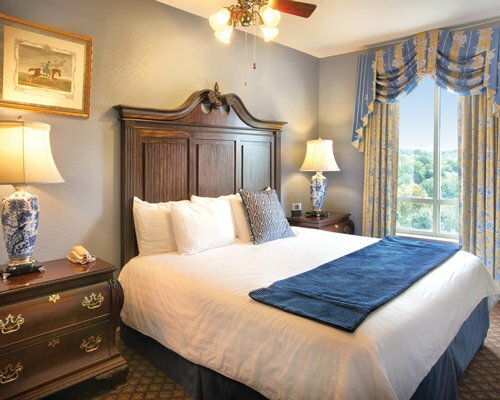 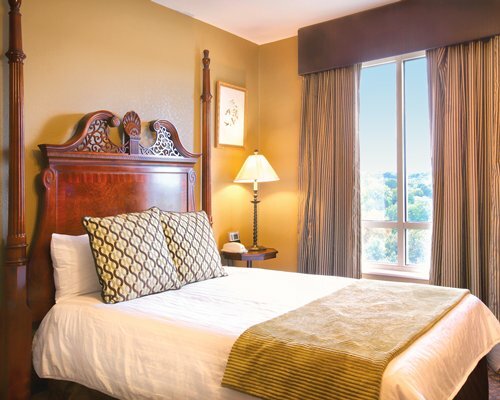 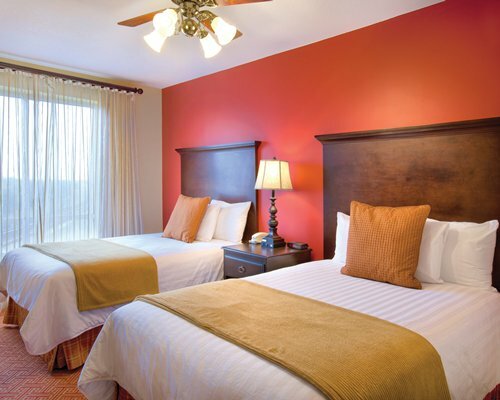 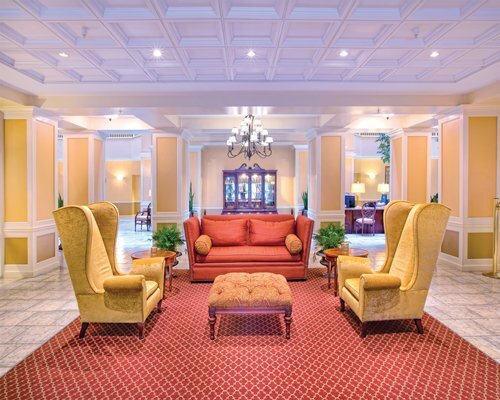 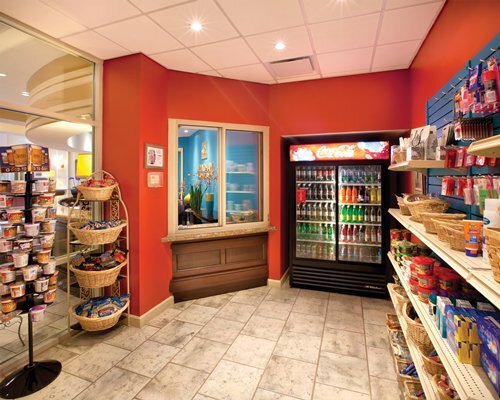 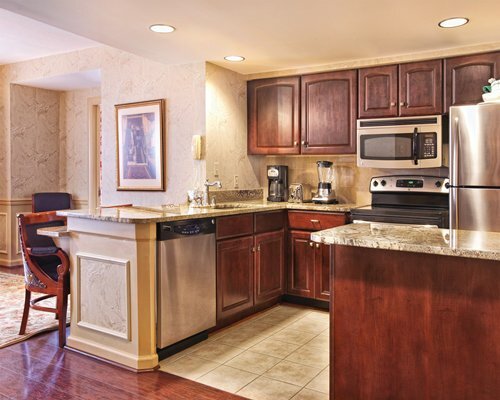 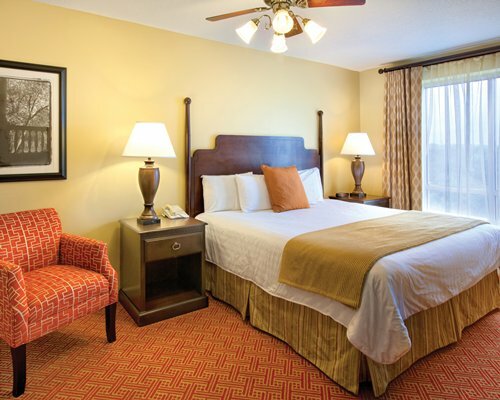 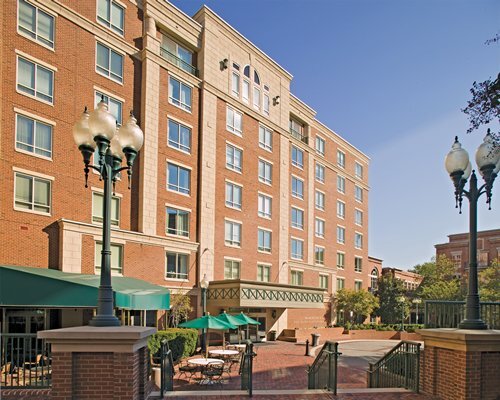 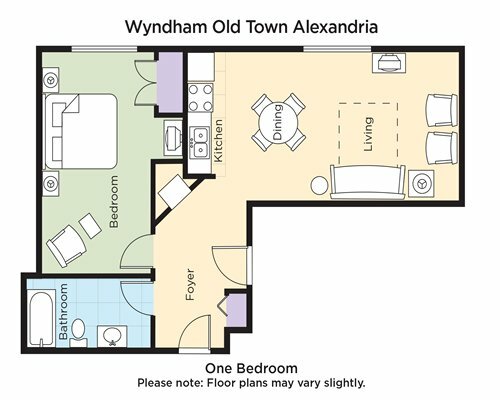 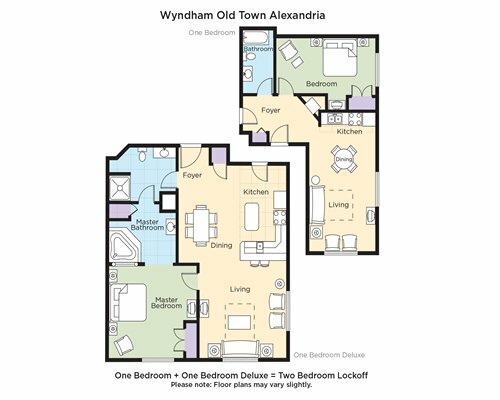 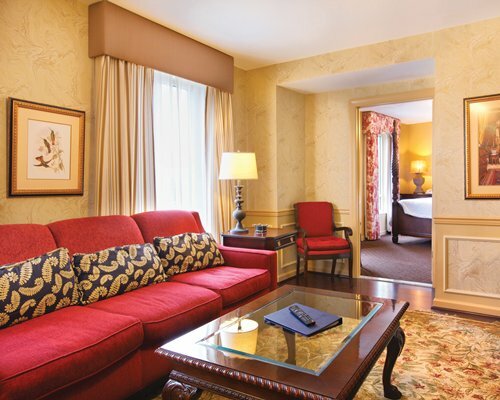 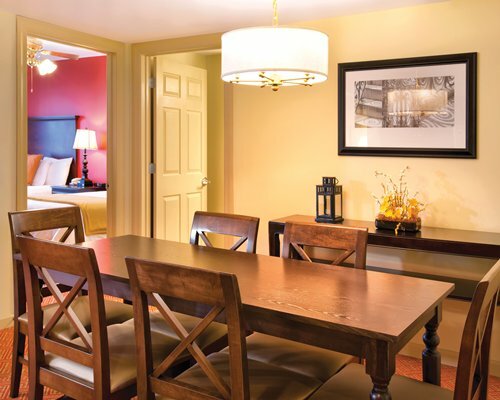 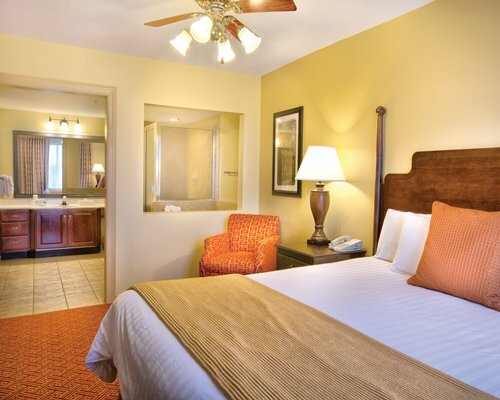 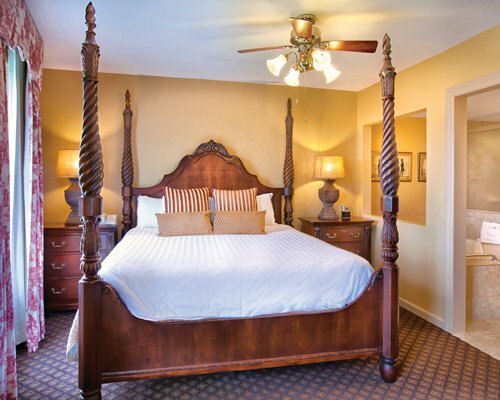 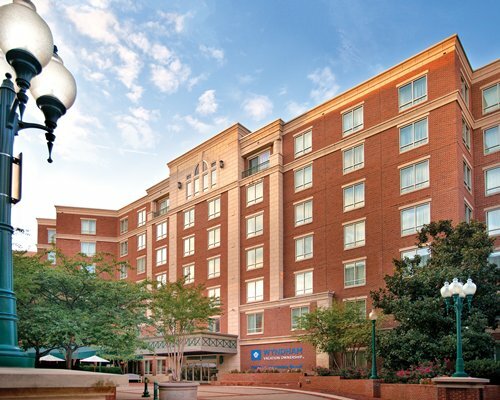 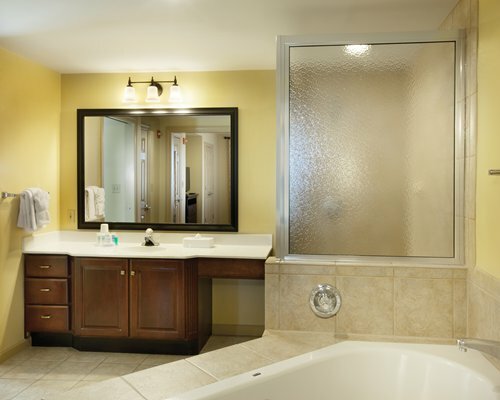 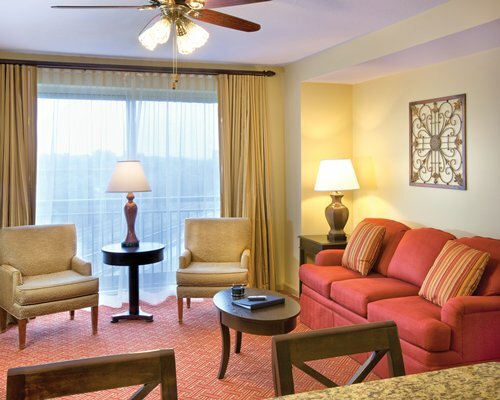 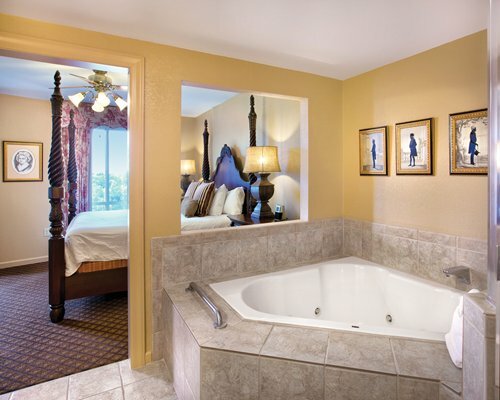 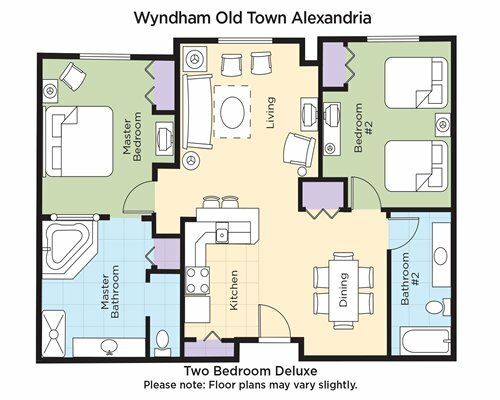 Wyndham is in the heart of Old Town Alexandria, just a short walk from the Washington DC Metro system. 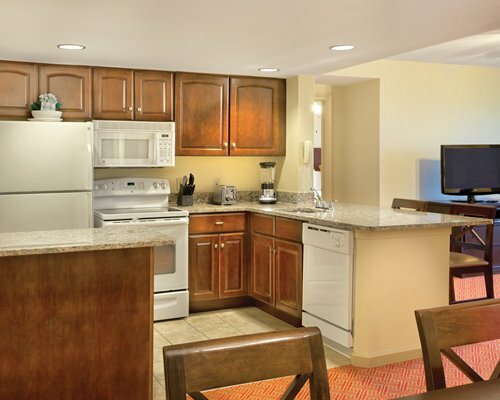 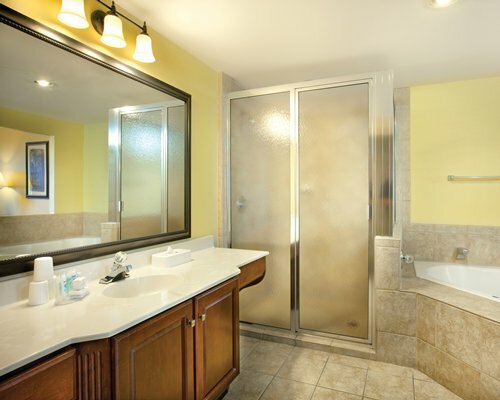 All units are air-conditioned and have full kitchens. 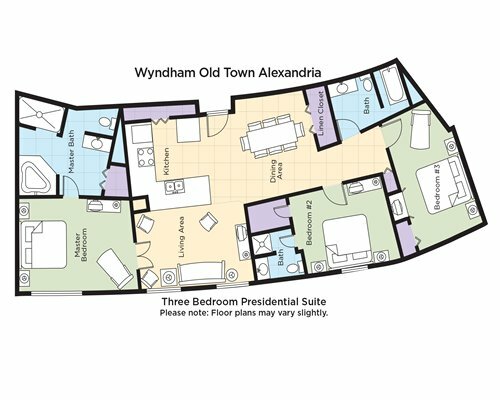 Visit the White House, the Smithsonian, the Pentagon, Arlington National Cemetery and many other DC sites.